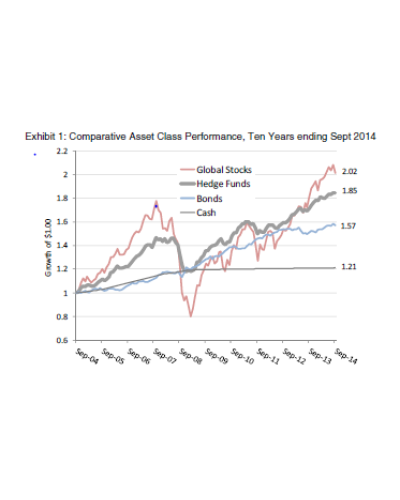 Haussmann, winner of the HFM European Hedge Fund Performance Awards 2018! The Haussmann fund and its entire management team were rewarded yesterday during the HFM European Performance Awards ceremony, at the Hurlingham Club, in London. 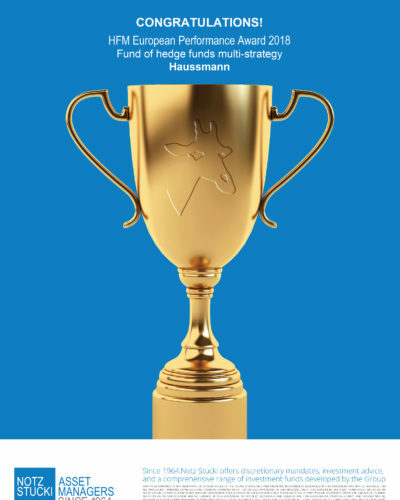 The fund has won the prize for the best fund of hedge funds 2018 within the multi-strategy category. Congratulations to the 2018 winners!